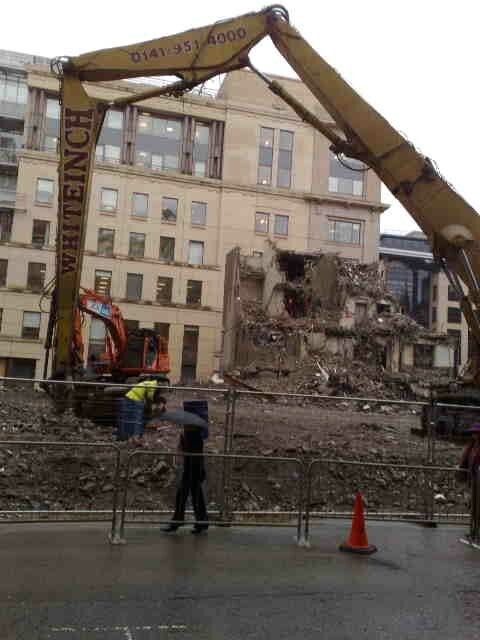 Many potential occupiers looking for scarce Grade A accommodation in the heart of Glasgow’s central business district are already making enquiries about the new Apsley House site, Wellington Road, as HBG Construction starts work. 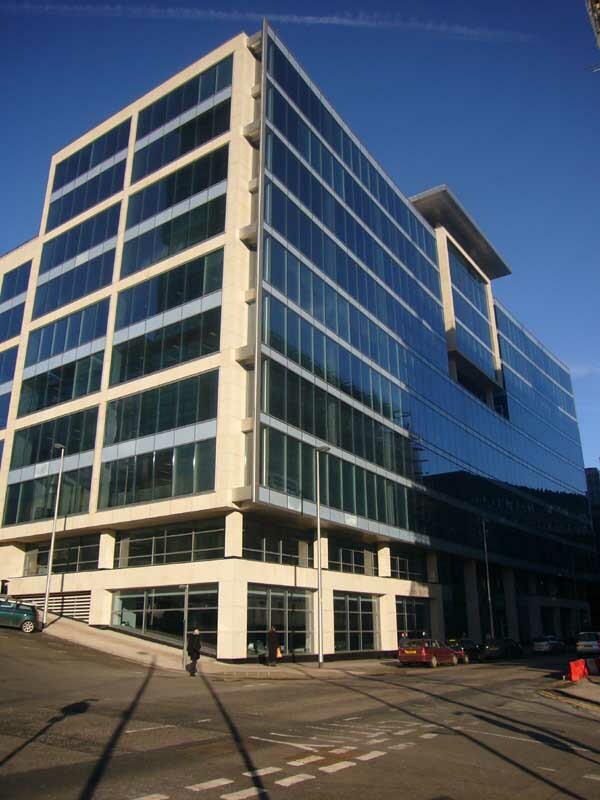 The property, developed by HBG Properties, was sold as part of an innovative 7-property deal (worth £146million) to IVG, which is funding it. 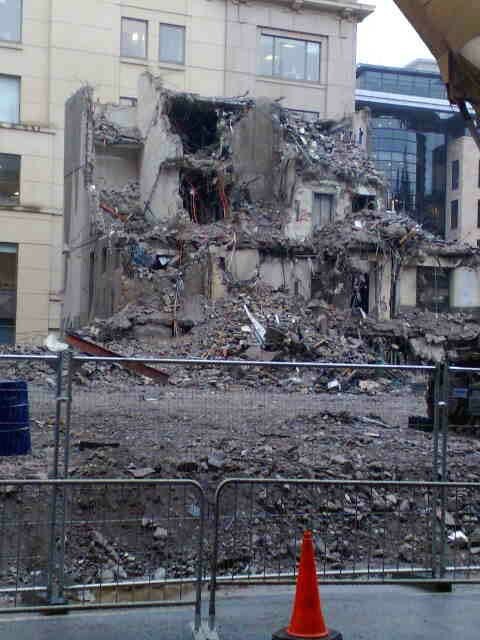 HBG Construction demolished the original site and invited interest in the development by using an innovative online demolition game which was nicknamed “Col-Apsley House”. 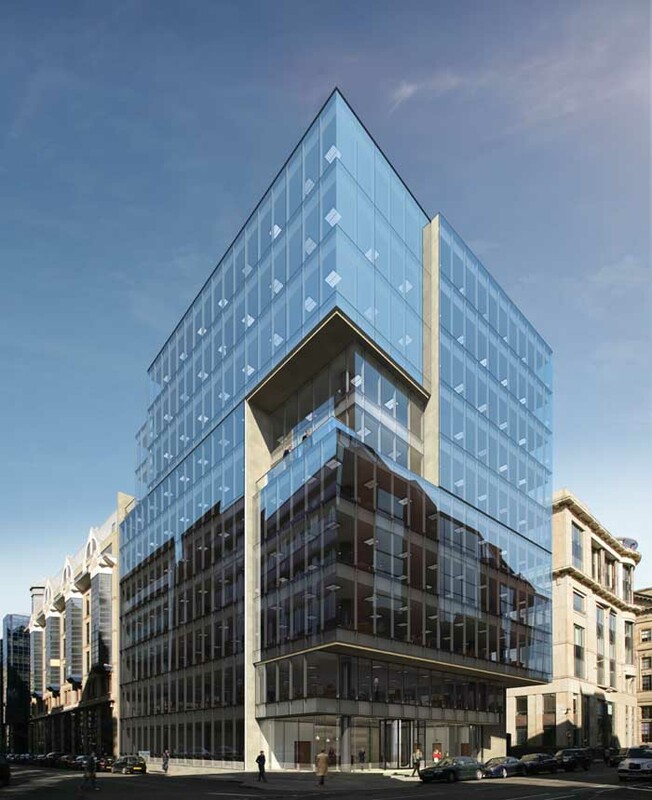 HBG is set to transform the property from its original 25,000 sq ft to about 75,000sq ft.
Ryden and Jones Lang LaSalle are retained to market 29 Wellington Street, a major Grade A office development, due to complete in Autumn 2009. 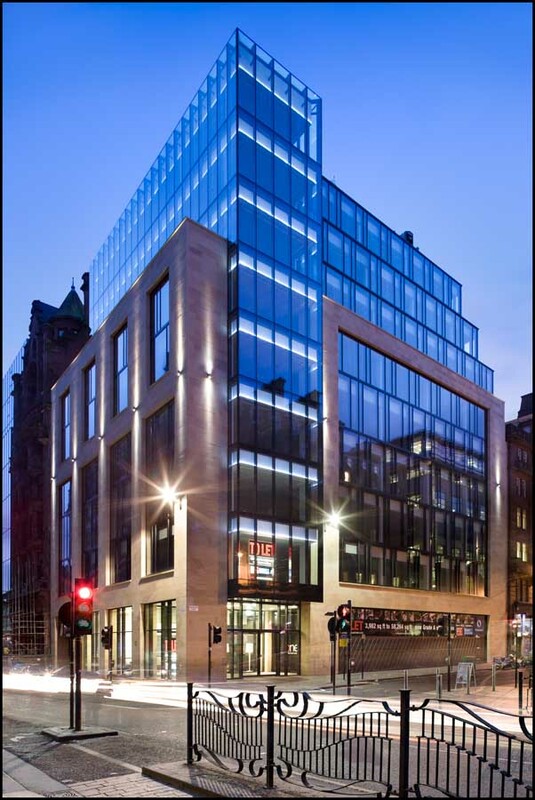 HBG Properties is the property development arm of HBG UK Ltd. Its current development portfolio has a projected end value of £400 million. 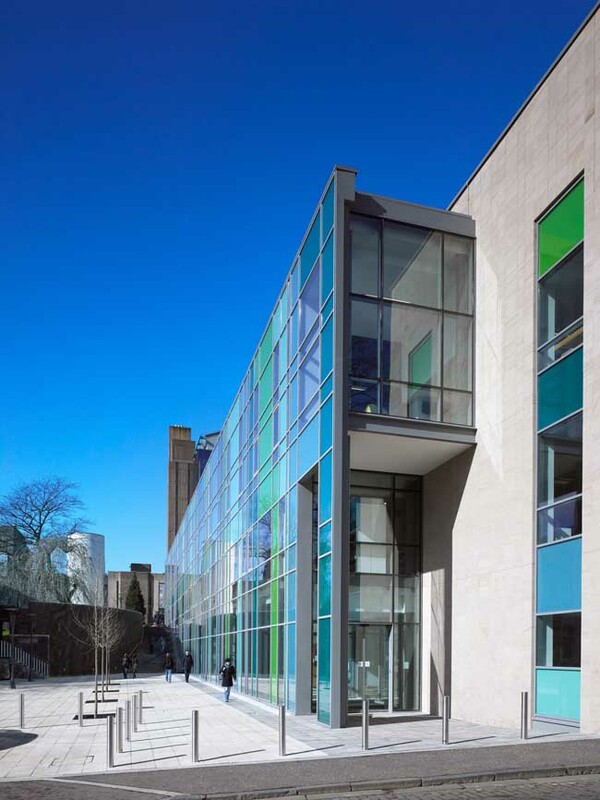 It operates from seven regional offices in Birmingham, Bristol, Edinburgh, Glasgow, Leeds, London, and Manchester. HBG UK Ltd is one of the UK’s leading construction services organisations, with a turnover exceeding £880 million. It is part of the €8.6 billion turnover European construction company Royal BAM Group.